Here’s why I love history: you always stumble on things so unexpected, so different from the stereotypes you expect, so much better than anything you could make up. 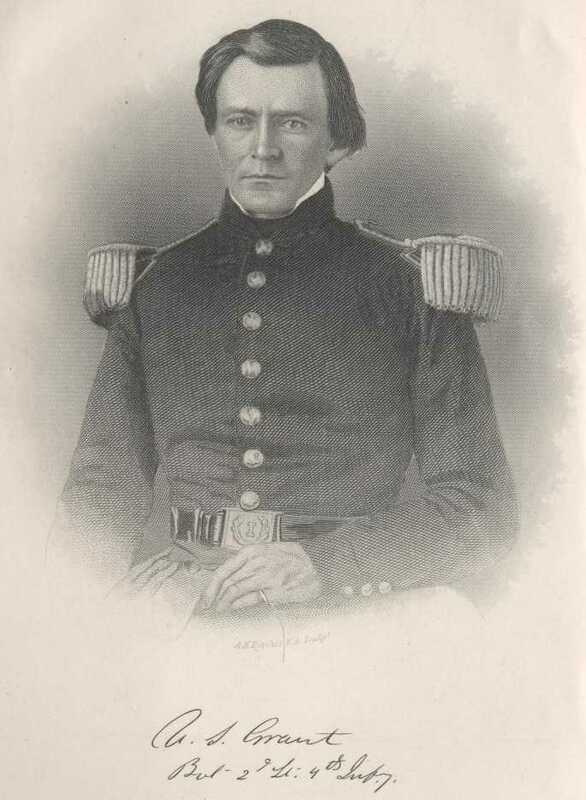 In this excerpt from U.S. Grant’s memoirs (that’s him in the picture, looking very different from how we’re used to seeing him on the fifty-dollar bill) it turns out that a major cause for the American war with Mexico (aside from taking about half a country away from the Mexicans) was the economics of drug smuggling — from America into Mexico. It was a drug war! It seems the price of tobacco was unnaturally high in Mexico because of government restrictions, so smugglers could make a lot of money taking what Grant calls “the weed” across the Rio Grande to sell to the addicted population of Mexico who all smoked, partly because tobacco was hard to get, which made it more attractive. After the restrictions were lifted, the price dropped, smuggling stopped, and usage declined. Ever hear about that before? I’ve put an edited excerpt here, but the whole memoir is a great read and available free in eBook form. Now, [since the tobacco tax has been repealed,] the citizens are allowed to cultivate any crops the soil will yield. Tobacco is cheap, and every quality can be produced. Its use is by no means so general as when I first visited the country.